Now that Chelsea Cole and Jeremy Pearce have gotten engaged, it’s only natural that she wants to travel to London to meet her future in-laws, right? Yeah, that’s the last thing Jeremy wants to happen. But when Chelsea gets her wish, she begins to find out why he wanted to avoid that meeting—and it becomes a toss-up whether the truth or Chelsea’s antics might be the biggest jeopardy to the whole wedding thing. 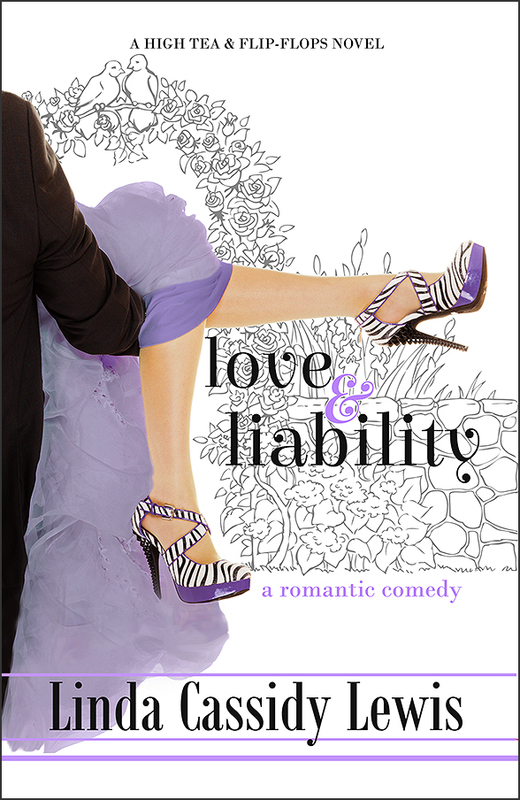 Buy Love & Liability in digital or print at Amazon, and please add it to your Goodreads list. “Chelsea is impulsive, speaking without thinking through the ramifications, which gets her in some funny jams. She’s also smart, sweet, a great friend, and fun to hang out with. Her handsome fiancée Jeremy is British, with a stiff upper lip and … you get the picture. 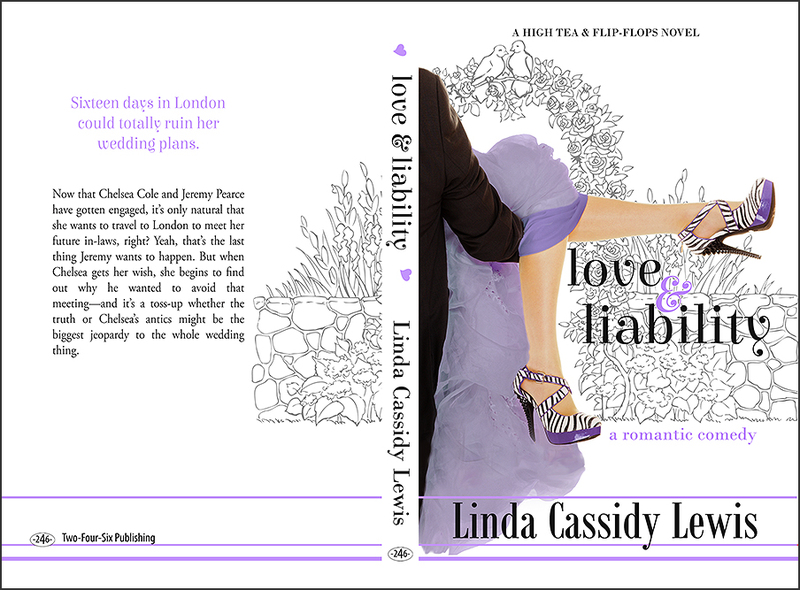 “Another great and funny romance by Linda Lewis!